Top Memory booster 2.63 - Top Memory booster is an effective tool for PC memory optimization and cleanness. RAM Booster Pro 5.0.1 - Uses advance technology which stops the memory leak and boosts up your system's RAM up to 60-70% more, has designed is such a way that any body even your kid can use it. 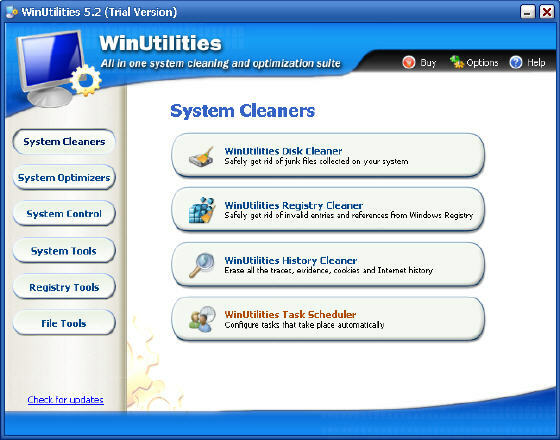 WinSysClean 2007 7.1 - WinSysClean is the most effective registry cleaner, there is no other registry cleaning tool which is easier to use or more effective than WinSysClean with just a single mouse click. Fileaze 1.0.3 - powerful and flexible batch tool that allows you to create jobs to automate complex and repetitive file and network level tasks very easily. Source of job can from e-mail mailboxes, FTP servers and HTTP (Web) pages. 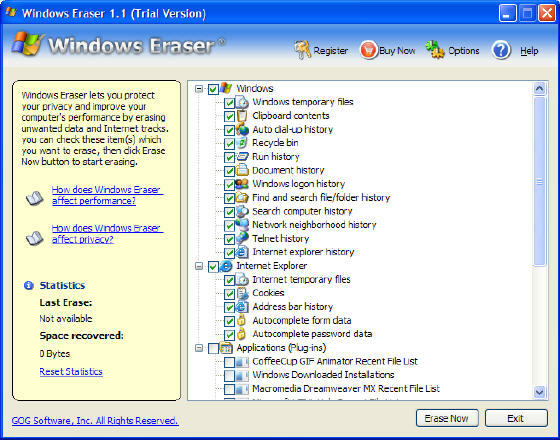 CleanMantra 3.0 - Windows Cleaner and Internet Cleaner designed to shred files, clean browser history, cookies, Index.Dat files. Cleans all traces of your Internet Activities. Hijack shield to protect your browser. 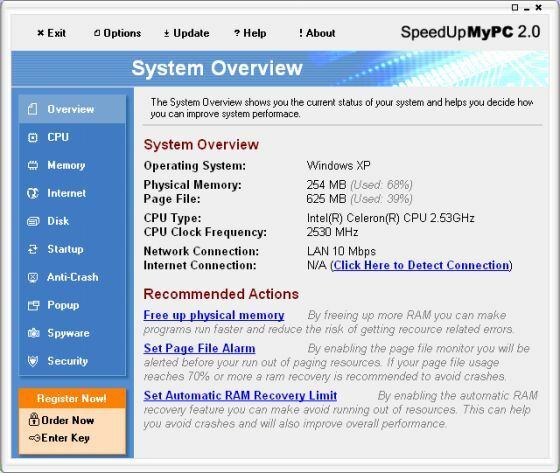 SpeedUpMyPC 2.0 - Automatically fine-tunes all your resources including hardware, system settings and Internet usage to operate at peak performance at all times. Intelli HyperSpeed 1.8 - help you optimize system by fixing programs caused by low memory, unnecessary background processes, junk registry, etc. MagicTweak 3.00 - Optimize and personalize Microsoft Windows, tweak almost any aspect of system, optimize internet connection speed, control startup items, etc. 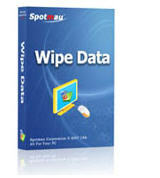 Spotmau Wipe Data -It can securely delete files or wipe out all data on your hard disk or partition without possibility to be recovered by any undelete utility. 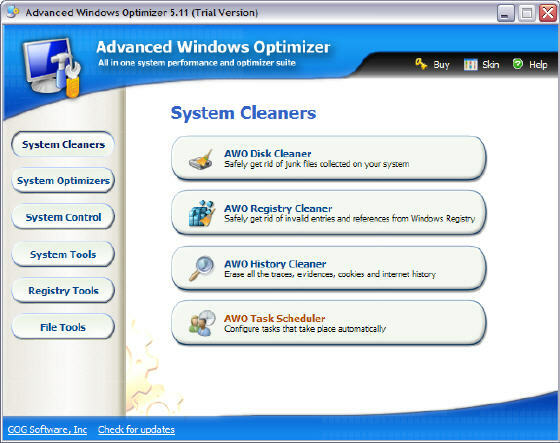 Ashampoo WinOptimizer 2.10 - Encrypt and decrypt files, join or split files, clean registry and system, such as redundant files of browser, unused Dll's, as a result optimizing your system. AusLogics BoostSpeed 3.3.0.594 - Improve your Internet connection speed, optimize your Windows system and other software, and can periodically optimize your PC with a Optimization Wizard. MemoryBoost 2.6 - Automatically frees up memory to improve system performance, warns you when system resources get low, and shut down junkware to optimize your PC. AllBeGone's RamSmart 1.02 - Monitor RAM and CPU, manage system tasks, reclaim the RAM, and let you view the status of CPU and RAM. 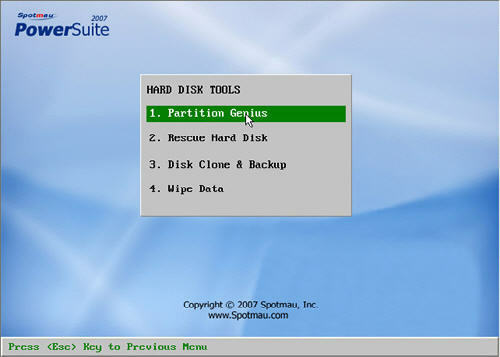 Ashampoo WinOptimizer Platinum 3 3.00 - Defragment your hard drive and display disk space usage for entire disks, and turn off unnecessary Windows services to optimize your computer. Casper RAM Cleaner 2.3 - Increase your system performance by cleaning the content of your computer's RAM, and can remind you when your RAM need to be cleaned. Throttle 6.4.10 - It is a tool for all that allows you to modify your modem settings to increase internet performance up to 200% or higher!! Fast Cleaner Gold 1.61 - Search for garbage files on your hard disks, and clean up your disk and online privacy, and provide multiple cleanup methods to you. 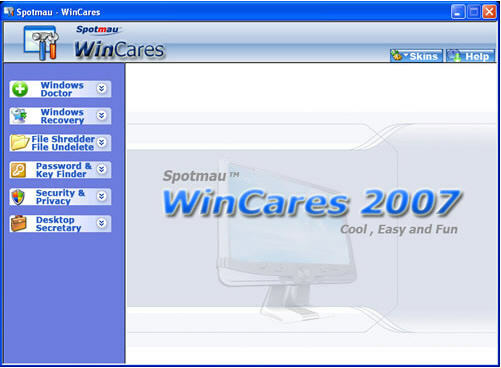 Advanced XP Tweak 2.52 - Tweak and optimize your Windows XP system, Internet Explorer, automatically manage your system resource as the task performed often or not. 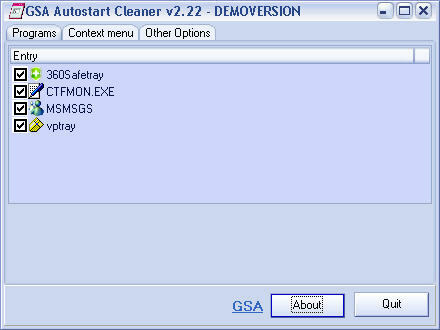 Ccleaner 2.06.567 - CCleaner is a freeware system optimization and privacy tool. 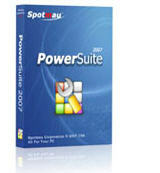 It removes unused files from your system and it cleans traces of your online activities.